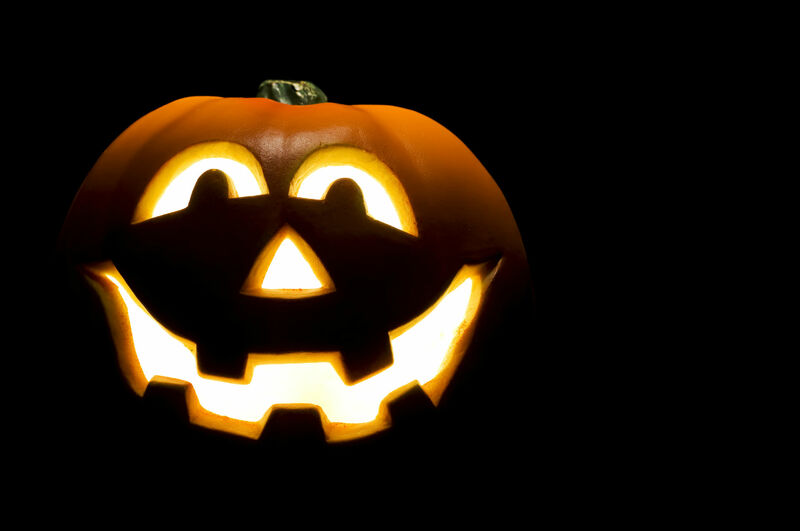 Is Your Business Ready for Halloween? Halloween is an exciting time of the year. It’s not every day that mature adults will dance around with a pair of false vampire teeth in their mouth or stand in public dressed as a giant pumpkin. Not only is this event anticipated by horror-loving individuals though, it’s also a thrilling day for business owners. Halloween has always been a huge event in America and now the UK has developed the same enthusiasm for it. This is great news for the hospitality sector. According to realbusiness, in 2013 pubs and bars saw a 15% increase in trade and restaurants saw an 18% boost. With its growing popularity, imagine what the figures will be like for 2015! Not only will the hospitality sector profit though, retail outlets are also expected to see a surge in sales. After all, where else can people get sweets and pumpkins from? And of course horrifying outfits. This year Halloween will fall on a Saturday which is fantastic news. Lots of teenagers (and their parents) will be dressing up and hitting the town or house parties. Alcohol and nibble sales should therefore see a drastic increase. Try and think of innovative ways to make people purchase from your business over others. Dedicate a whole isle to affordable Halloween merchandise, this way people will be able to browse everything at once rather than searching high and low for the things they’re after. You should also decorate your shop window with some of your best selling items so people are attracted to your shop as soon as they walk past. Also, why not play some spooky music through the speakers, this will create a great atmosphere in your store and get everyone excited about any up and coming horror celebrations. Do something different and tempt in customers by handing out leaflets full of special offers when they walk past, along with a delicious sweet. Remind them that Halloween is just a few weeks away and if they want anything for this day, your business is the place to go. To make it that little bit more interesting you could also dress up whilst you do this, make you and your shop memorable! 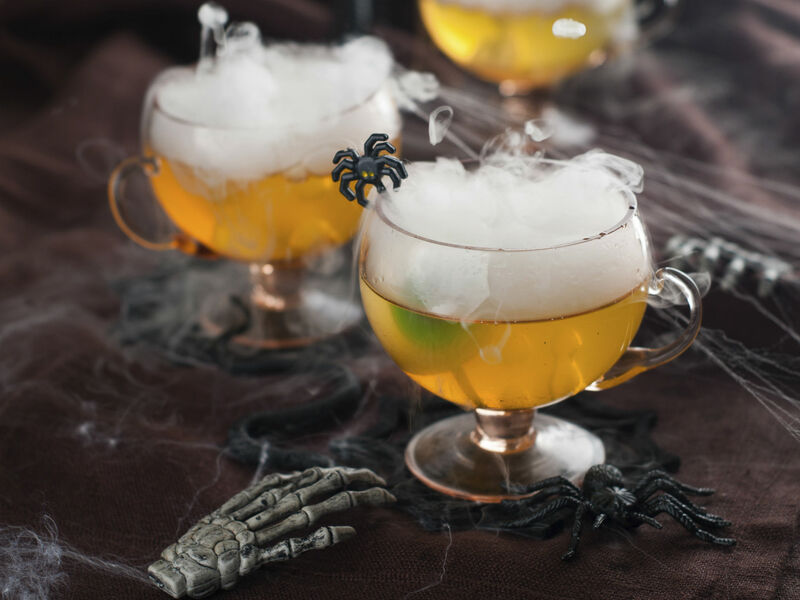 If you own a restaurant, pub or bar you could create some unique food dishes – produce a dessert that looks like an eyeball, or a cocktail named after a notorious horror character. By doing something innovative, you will excite adults and children alike. You should also put on special deals for this occasion and incorporate the spooky theme into your décor. Drape cobwebs from lampshades, sit a skeleton in the corner and hang bats from the ceiling. Get everyone in the Halloween mood. Bars should make an effort to put on special events, inviting guests to dance and drink the night away wearing extravagant costumes. There could even be a competition, with the best dressed winning an exciting prize, maybe one of your famous cocktails or some vouchers? If you would like any funding to help you pay for innovative promotions or Halloween based stock, Capify can provide you from £3,500-£500,000. We offer an advanced online application which will give you a decision about how much can be raised in just 60 seconds. With Capify, you could be funded within days which means you can start carrying out any plans straight away.